NitroRow opened in September 2018. 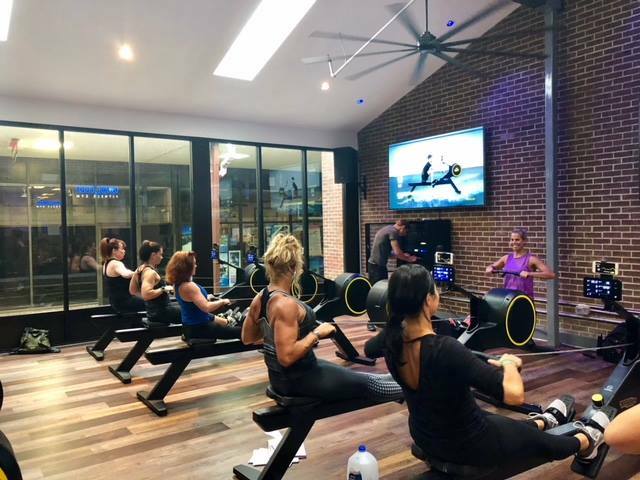 We are the first connected interactive rowing studio of its kind anywhere in the USA. 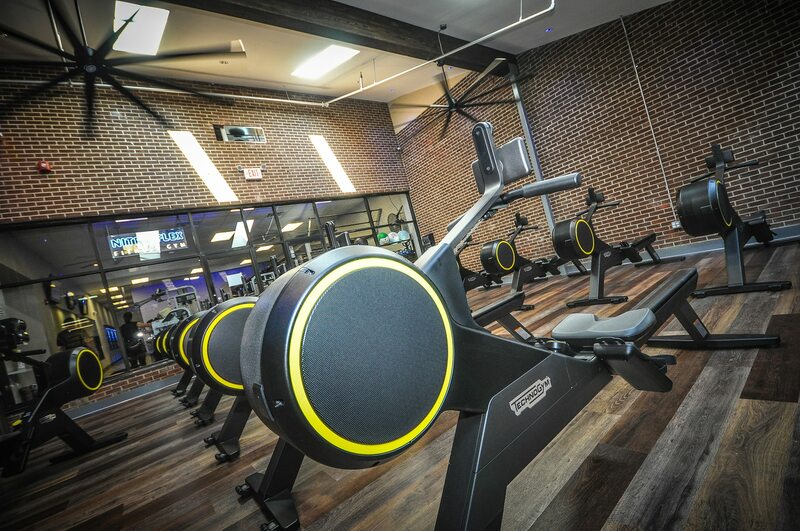 We are located inside of Nitroflex Gym in Chester NJ. 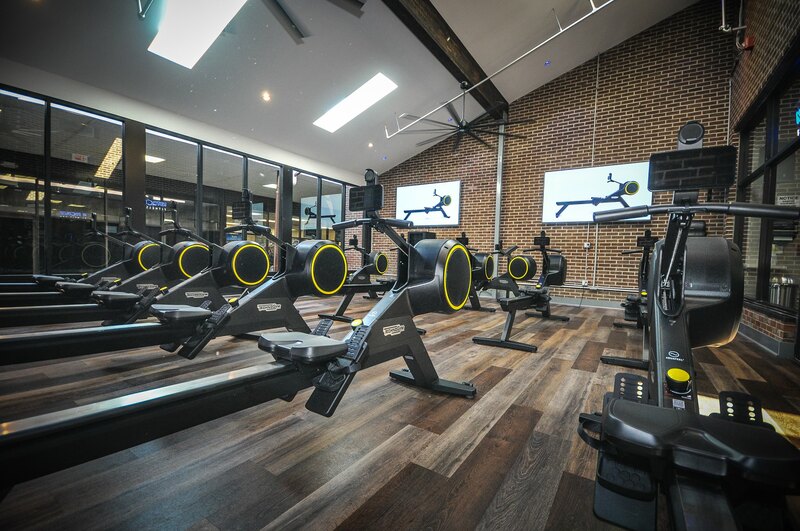 We have 12 “state of the art” Technogym`s SkillRows within our stylish studio. 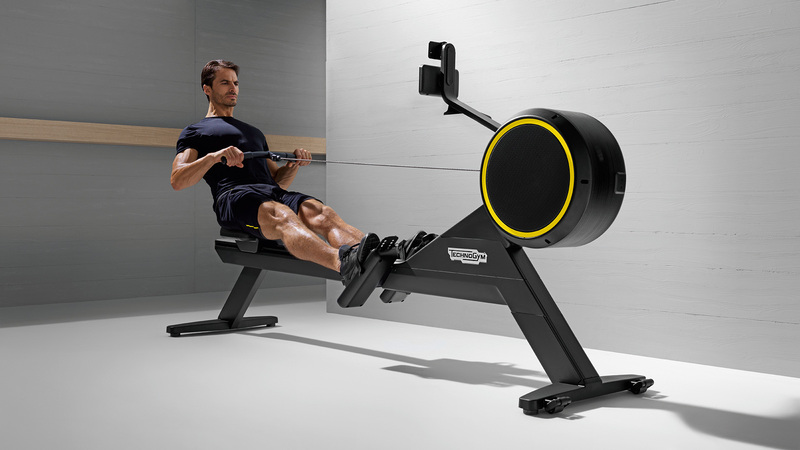 Technogym teamed up with Olympic athletes to create a product for dry land training that has all the benefits of authentic rowing……it’s the closest thing to actually rowing on the water and the first indoor rowing machine capable of improving anaerobic power, aerobic capacity and neuromuscular abilities in a single solution. If the Concept 2 rowers are the old Flip Phone of rowers…….The SkillRow is the IPhone 10. 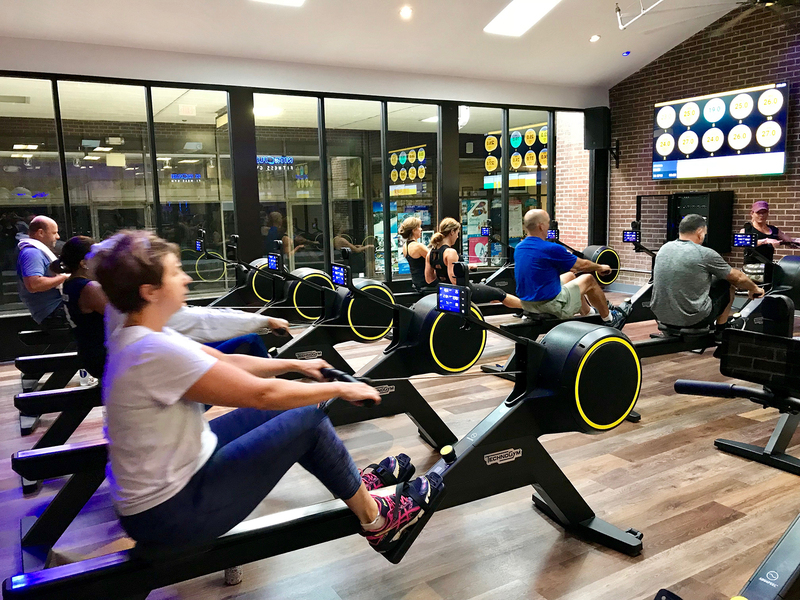 Participants follow the rowing pace set by the class instructor as well as they can. 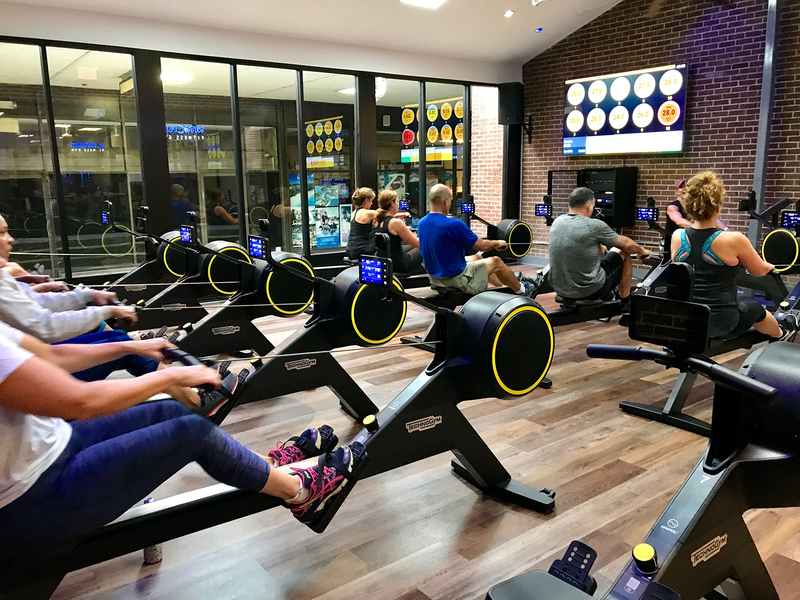 The large screen TVs displays an overview of the whole class, showing individual changes in intensity by color and providing motivation. At the end of the class, participants can see how their performance compares to the set target on their mywellness® account. 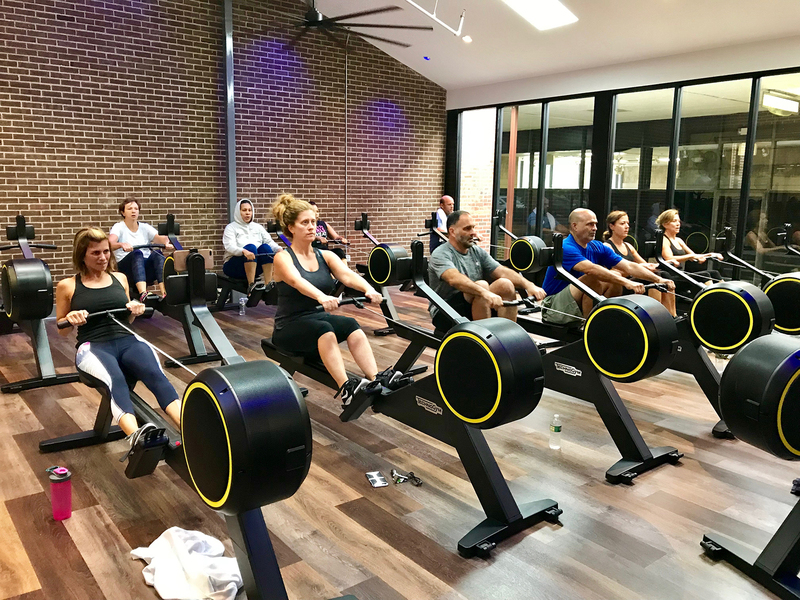 Class participants get the chance to row together in total synchronicity as a real crew, following the set pace and monitoring their biometrics. 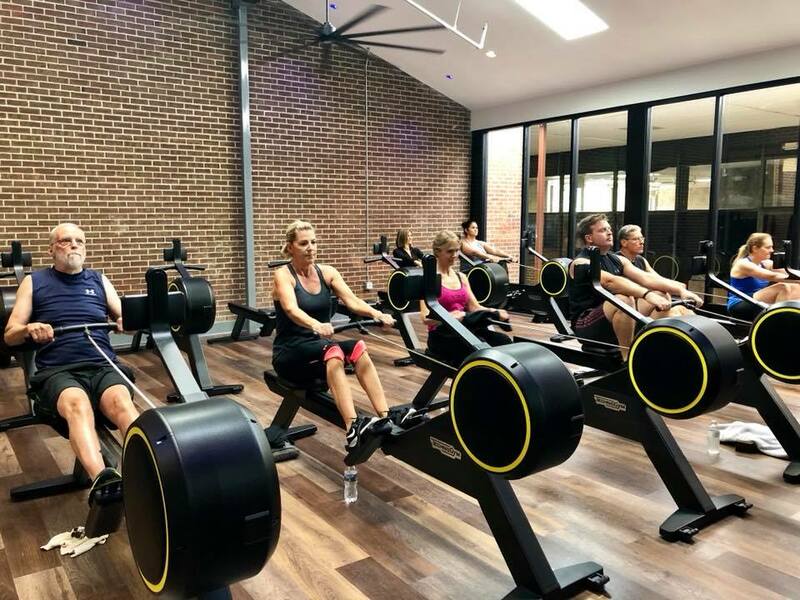 A NitroRow class gives new energy to the entire studio, bringing class participants together for competitions and camaraderie and keeping them on track towards their individual goals.